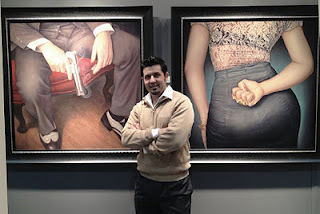 Danny Galieote showed new work at the LA Art Show, including a femme fatale based on Walking Dead star Laurie Holden. Photos of him and Laurie at his blog! LAAFA is excited that Danny will be teaching two classes in our Spring Quarter Extension program. 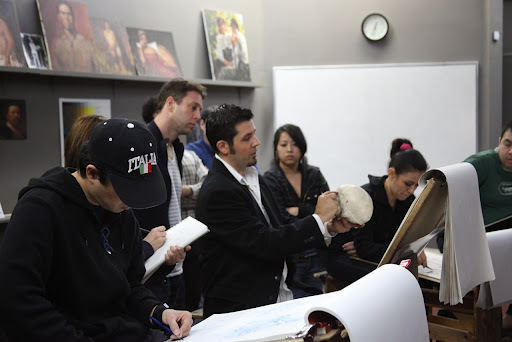 Head and Portrait Drawing will meet Wednesdays, 7:00 – 10:00PM. 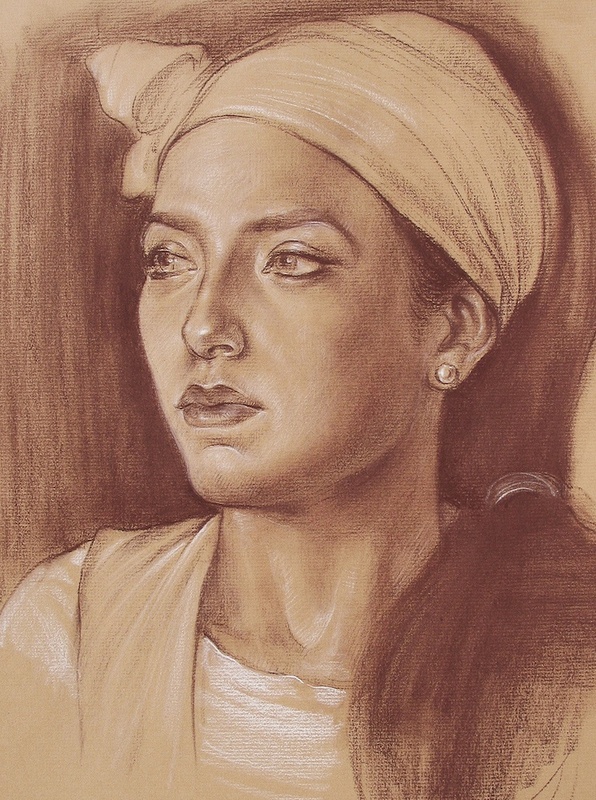 Analytical Figure Drawing meets Saturdays, 10:00AM – 1:00PM.